Piqua City Schools uses the Intouch Notification Service to make phone calls for weather emergencies, early dismissals, events and reminders. 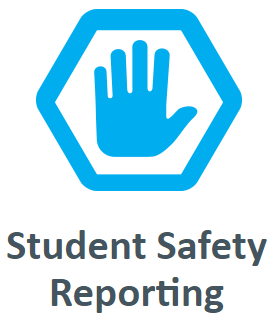 Our notification system will automatically call the phone number(s) maintained in our student management system. We’re pleased to announce that we are also implementing the Intouch Parent Portal. Through the use of the Parent Portal, families can choose up to five each of unique phone numbers, email addresses, and text message (SMS) numbers for the district to contact. Instructions for creating your Parent Portal account will come home with your child or emailed to the address we have online. If you would like to update your primary contact information in our Student Information System (ProgressBook/DASL) please call your child's building secretary. Contact information can be found on Our Schools page. Or update your information through the OneView onlines forms. 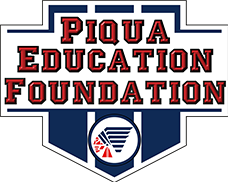 If you are an individual or organization receiving messages from Piqua City Schools and do not have a child attending the district, please contact us at (937) 606-2971. Please leave a detailed message including name and phone number.